Wear your art everywhere in the Alexander McQueen® Pull-On Boots. Patent leather boots with elastic side goring. 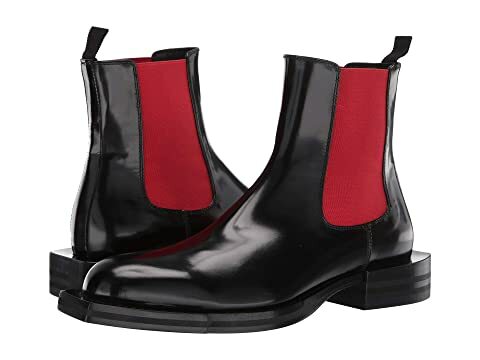 We can't currently find any similar items for the Pull-On Boot by Alexander McQueen. Sorry!